Recent NewsWhy Choose French Patio Doors for Your Home Your Guide to Selecting a Window Strength and Security: The ProVia® Legacy™ Steel Exterior Doors Choose the Best: Renewal by Andersen® Master Installers Sliding vs. French: Which Patio Door Suits My Home? Is it time to start replacing your windows after their long years of service? Then, you’re probably confused as to where to begin. Do you just march up to your local home improvement store, and pick out a window? Remove your old windows first? 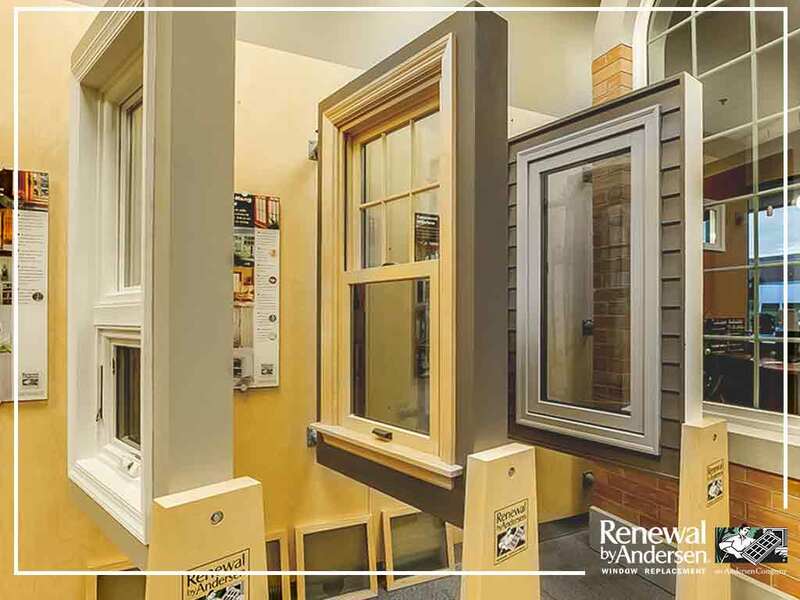 Well, don’t worry because, in this article, our experts at Renewal by Andersen® of Quad Cities will be summarizing the replacement window selection process for you. Before you go ahead and hire a contractor, or buy a new window, it’s best to assess if your windows need to be repaired, retrofitted or replaced entirely. Let’s say that you want new casement windows for your home. Before you march up and just pick out a random one, you should know that windows must meet the local energy code requirements. Windows with the ENERGY STAR® label are usually qualified to meet or exceed those requirements. However, the relative importance of heating and cooling, and qualification criteria of ENERGY STAR windows depend on the home’s climate and location. To verify the window’s energy code compliance, a National Fenestration Rating Council (NFRC) label is required. It displays whole window energy properties and appears on all products that are part of the ENERGY STAR program. Use a window selection tool to compare the energy performance of different window types and design conditions for a house. Do you want new bow windows, but you aren’t sure how energy-efficient they are? Computer simulation programs will allow you to compare window performance by calculating performance based on utility rates for your climate and house and window design options. It’s best that you make sure the window’s design and workmanship are durable for your home. Warranties are one of the ways of telling the product’s reliability. Turn to Renewal by Andersen of Quad Cities for your window replacement and installation needs. We are your leading provider of services for windows and doors. Give us a call at (309) 664-4769, or fill out our contact form on the homepage to schedule a free consultation. We serve clients in Rock Island, IL, and other nearby areas. "Aaron Moore installed our new bay window and patio door and front door. Aaron and his helper did a very good job and cleaned up after themselves very well."